Parking is the bane of every motorist’s life. Parallel parking is regularly cited as the most difficult driving manoeuvre. So, in an increasingly digital world, is there a way to make parking easier? There are many parking apps on the market, specially designed for making parking in the cities much easier. 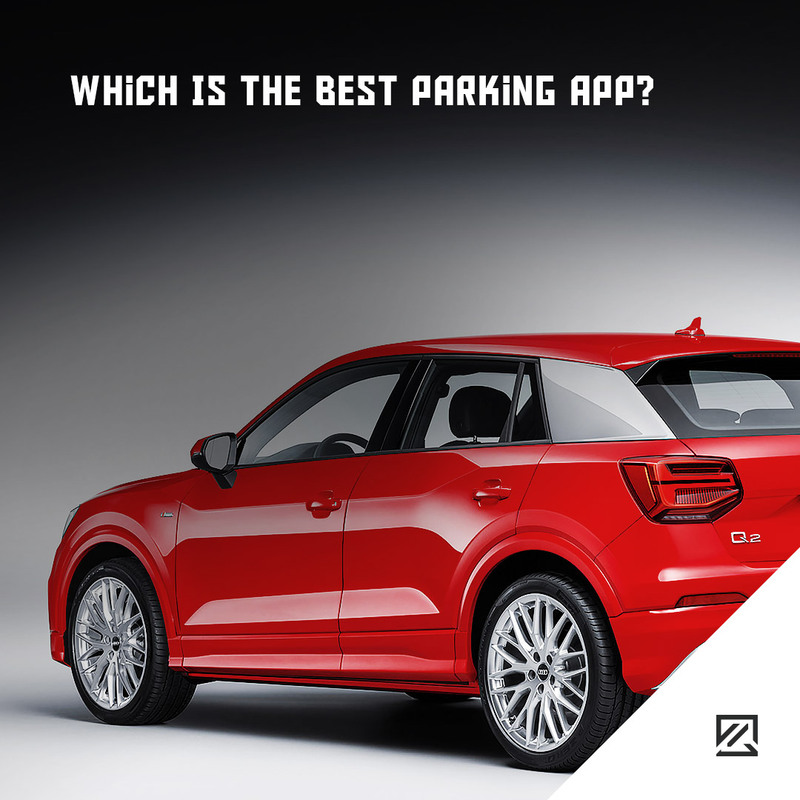 So what features do parking apps offer and which one is the best? As one of the biggest mobile phone parking firms, RingGo is a great app to download as you will likely need it in one of the car parks you use. There is a vast spread of car parks that use RingGo across the UK, so you this can be a real time-saver as well as prevent you from having to find loose change for parking. The app will locate the spaces near you as well as availability too. AppParking is a popular app in London although it is slowly spreading across 11 other major UK cities. The app prides itself on user-friendliness. However, some users comment that it is confusing at first. The app will help you to find places to park as well as allowing you to compare the costs of parking too. Furthermore, you can pay for parking on the app. The downside to AppyParking is that it cannot, yet, be used nationwide. Parkopedia outdoes AppyParking in one sense as it works in over 8,000 towns across the world. However, it does not have as many features. While Parkopedia can find you nearby places to park and give you a list of parking prices, it does not allow you to pay for parking. This means, in some archaic car parks, you may need real money to hand as well! A slightly different approach to parking apps, JustPark allows homeowners to advertise their driveways as parking spaces. This means you can park on private residences if the owners advertise it. Typically, JustPark offers driving spaces for an hourly rent. However, with very few public car parks listed on JustPark, you won’t be able to compare availability or prices. This means you won’t necessarily know if you have a good deal or not unless you know the area well.